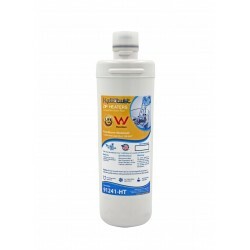 The WFA12 cartridge filters out particles half a micron (sub-micron) in size or larger. 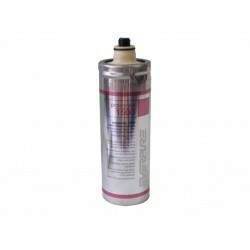 By way of comparison the diameter of human hair is 75 microns – so the HydROtwist WFA12 cartridge removes particles 150 times smaller than the diameter of hair. 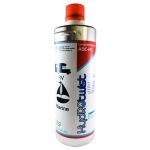 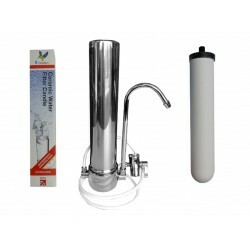 - Contaminants removed include cryptosporidium, giardia, rust, asbestos fibres and sediment. 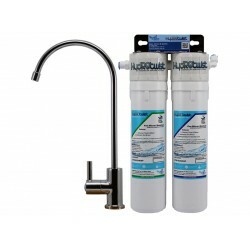 Whilst the activated carbon compound within the cartridge removes chlorine, bad tastes and odours. 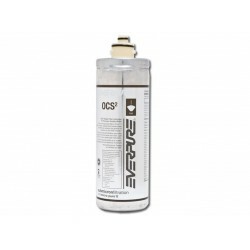 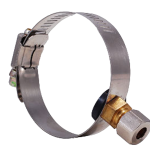 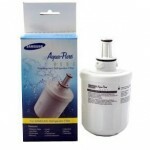 - The cartridge is bayonet style which makes changing the cartridge every 12 months as easy as changing a light bulb. 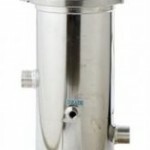 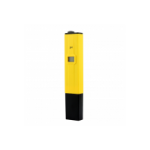 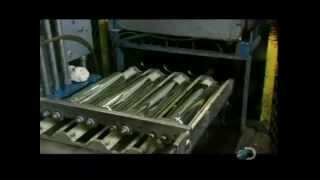 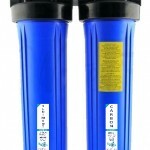 - The filter process does not remove naturally occurring minerals and salts. 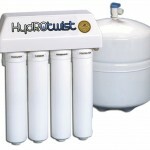 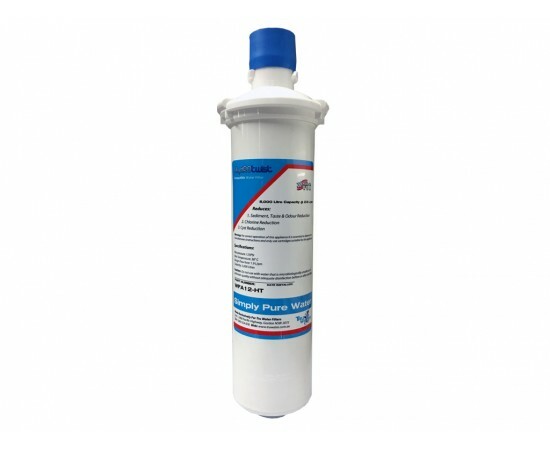 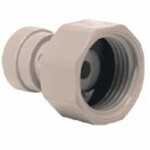 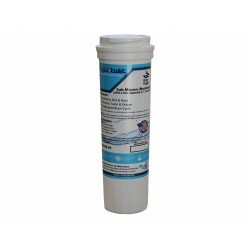 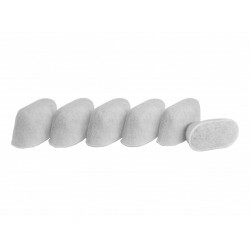 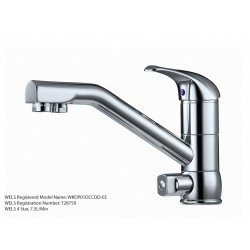 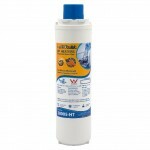 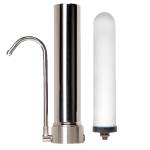 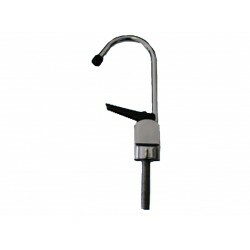 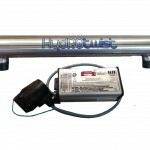 - The HydROtwist HTFA WFA 12 filter does not remove fluoride. 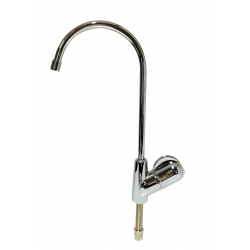 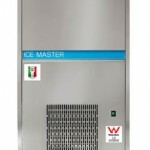 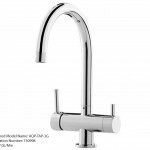 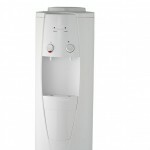 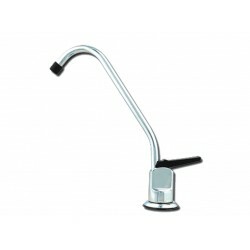 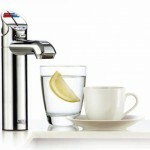 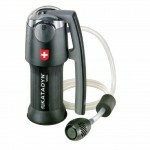 - Great for drinking, cooking, baby formula, washing fruit and vegetables, ice, tea and coffee. 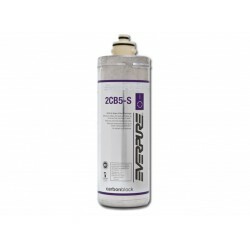 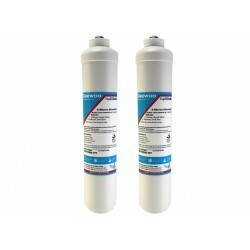 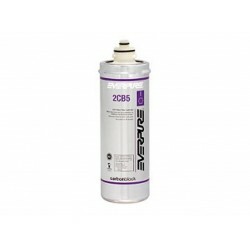 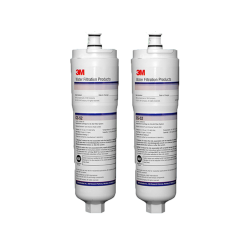 2 x Bosch Genuine CS-52 Internal Fridge Water Filter Cuno 3M USA Twin Pack Bosch CS-52 from 3M Cuno is a bayonet style filter for internal use in ..
2 x Daewoo Compatible DD7098 Fridge Filters HydROtwist DD-7098 Compatible Daewoo GAC carbon fridge water filter with 1/4" straight quick connect f..